Install the PHP helper library with Composer: composer require twilio/sdk:5. * then put require "vendor/autoload.php'; at the top of your file. Find your account SID and auth token in your console dashboard, and your phone number in your phone numbers list. If you’ve ever sold anything on Craigslist, requested a quote on the internet, or watched The Wire, then you may have found yourself wishing for a “burner” phone. 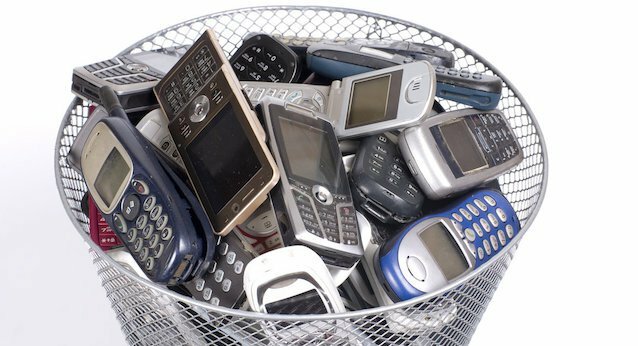 In this post we’ll use TwiML Bins to create a temporary phone number that forwards phone calls to your cellphone. This will take less than three minutes, even if you’ve never written a line of code before! Sign up for a free Twilio account if you don’t already have one. Then go to Developer Tools in your console and click on TwiML Bins. TwiML is a simple set of instructions used to program your Twilio number. TwiML Bins let you host static TwiML without setting up a server of your own. Create a TwiML Bin. Name it “Forward to my cellphone.” Then copy this code to your cellphone number when a call comes in. 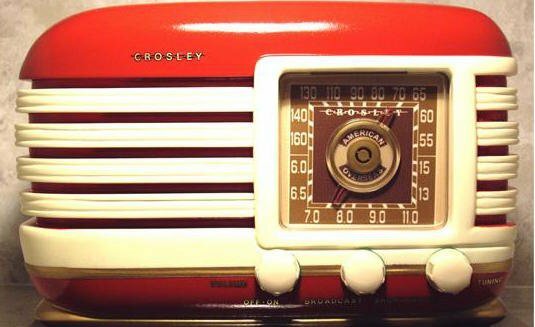 Twilio Radio is a podcast featuring interviews from a few of the 100 speakers presenting at SIGNAL, our developer conference for communications. You can find Twilio Radio in iTunes and other podcast directories or you can listen to the interviews below. And if you’d like to join us at SIGNAL, use the promocode RADIO for 20% off when you register. Where do text messages come from? What’s broken about with the recruiting and interviewing process? How should a developer start their job search? Many thanks to James Jelinek (@shakycode) for this guest post on how to receive and reply to text messages with Rails. I’ve been working with Rails (and Twilio) for several years now and I love it. 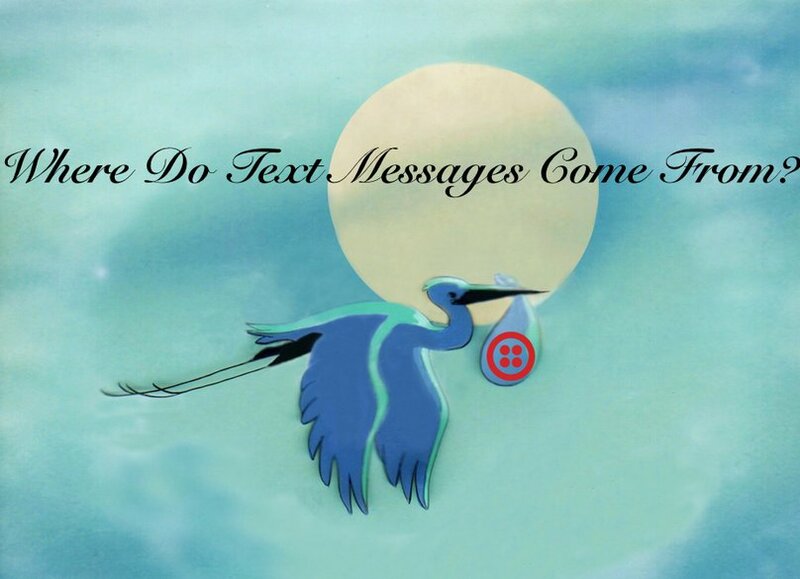 Twilio makes SMS, MMS, and Voice so easy to use. Even with the ease of use there is still somewhat of a learning curve as it pertains to integrating Twilio into your Ruby on Rails app. Today we’re going to cover a simple integration of Twilio into a new Ruby on Rails application that handles inbound and outbound messages. The first thing we need to do is to create a new Rails app. This will generate our app simply called, “SMS”. Now we need to generate a basic controller to act as our endpoint for Twilio’s inbound requests. That doesn’t seem accurate. To get to the bottom of where texts come from we talked to Ben Stein, who is the man leading the messaging team here at Twilio. He sorted out the stork debate. or find the Twilio Radio podcast on iTunes. Why are you such a fan of SMS? There’s so many things that point to SMS as not being a great way to communicate, but it turned out to be the most popular form of communication on the planet. It’s the only app that’s installed on every single phone ever. Email is not installed on every phone, but SMS is. Tired of watching your Arduino collect dust on your desk? We’ve got three rad speakers queued up at SIGNAL to get you started with hardware hacking and the Internet of Things. Sara Chipps has spent the better part of a decade teaching women to code. Her latest startup, JewelBots, makes programmable friendship bracelets for young girls get get them excited about engineering before their social circles tell them its uncool. 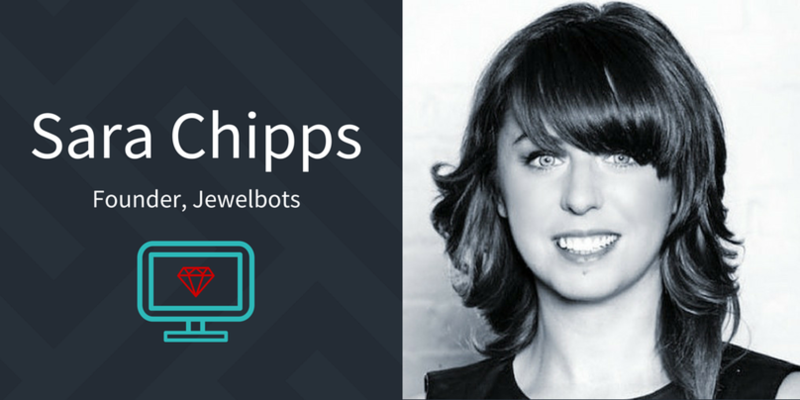 She down with us on Twilio Radio to talk about user testing with middle school girls, why the hardware hacking world seems to be more diverse than the programming world, and how men can appropriately get involved with helping women and girls learn to code. Below is a partial transcript of our conversation with Sara. It’s been edited for the sake of narrative, which is to say that she said all these things but not necessary in this order. You can listen to the podcast for the full interview. You may also be interested in How to Clean Up and Validate Phone Numbers in a Google Spreadsheet. 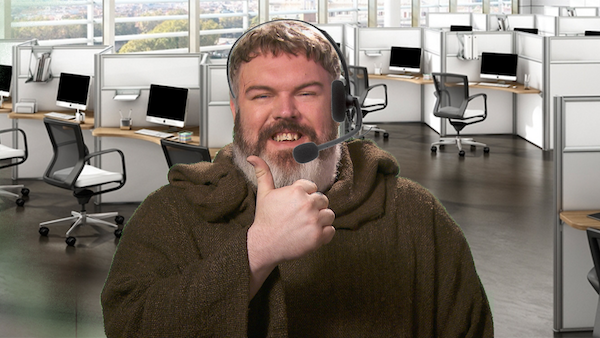 With that tutorial, you can figure out which phone numbers in your spreadsheet can receive a text message before trying to send it.